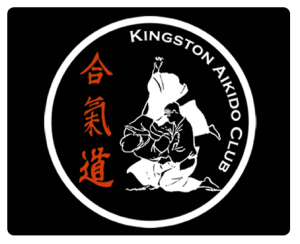 Hi and welcome to the Kingston Aikido Blog, where you’ll find regularly articles and informal conversations about the world of Aikido. If you’d like to contribute or request an article, interview or conversation, please get in-touch. As always, your feedback, comments and contributions help us all. Thanks for visiting, and we hope you enjoy our content.